As the weekend is partially over already, the main question is what comes next. As is usually the case in the volatile cryptocurrency and digital asset industry, the end result is up in the air. For the XRP price watchers, this weekend hasn’t offered anything refreshing or surprising. The status quo is maintained with ease, but the overall trend seemingly remains uncertain. For those who expected big things for this weekend, the end result will be sorely disappointing so far. No markets have noted any real gains or losses today, at least not in the top five. That is a bit unfortunate, although no one should have expected anything different when Bitcoin remains at a standstill more often than not. As Bitcoin controls all other top markets, it is only normal this status quo continues. Over the past 24 hours, there haven’t been any notable price changes where XRP is concerned. In fact, the only real change is the 0.45% increase in USD value, combined with a 0.14% drop in BTC value. Both trends offset one another, as the value per XRP remains at $0.316. Nothing spectacular to report on so far, although one has to wonder if this will change in the foreseeable future. 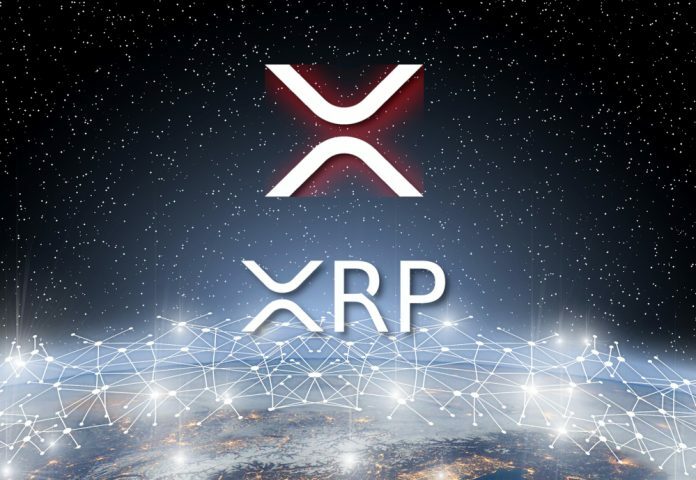 Social media always has some discussions pertaining to XRP, although nothing really stands out. XRP Mami wonders why so many people create sell walls on Binance for values of several hundred thousand dollars. It is evident there is some desire by traders to keep the value low, albeit that situation cannot last indefinitely either. G. Lucas sums up the purpose of this asset quite nicely, although he also acknowledges this will not necessarily become the mainstream use case right away. It would be interesting to see sites remove paywalls and traditional advertising in favor of micro payments. Which role Ripple’s native asset will play in that scenario has yet to be determined at this point. #XRP and #coil will enable micropayments of fractions of a penny, debited per article from one plugin or account. This entire subsciption and paywall model is history. One rather interesting image has surfaced on Twitter this week. A big car boasting a license plate stating “XRP XRP” is not something one sees every day by any means. While this is a pretty interesting way to advertise this particular digital asset, it is unlikely to convince speculators to invest in XRP whatsoever. Even so, one has to commend the effort regardless. All of these factors confirm there is no genuine reason for the value of XRP to move in either direction right now. No upward momentum has been building, albeit there is no real negative pressure either. It creates a status quo which can be sustained with minimum effort, at least for now. It is not what traders and speculators are looking for exactly, although changing the narrative will be quite difficult.